The beautiful attracts beautiful and so the world becomes better – is our creed, of the people from Toud. We have met Iulia through the wonderful team La Blouse Roumaine. In 2014 we discovered these beautiful people, through Pure Romania project. 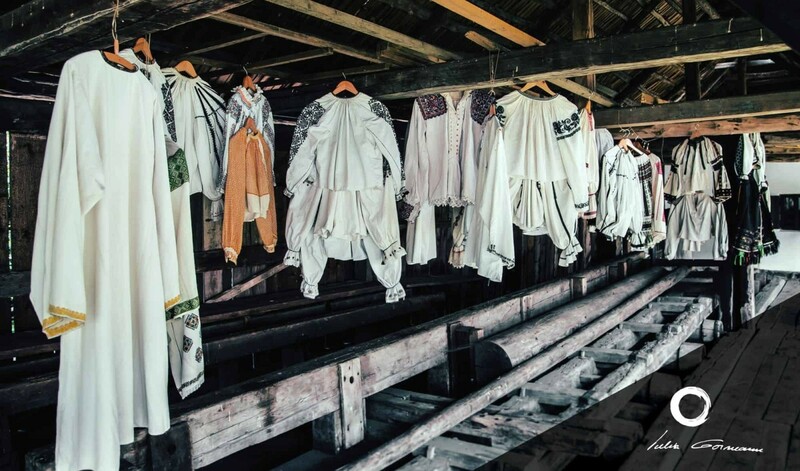 All these projects have contributed and are still actively contributing to the revival of authentic Romania, of old values, but also to their adaptation to present and its customs. I have known Iulia through the collaboration with La Blouse Roumaine and through the unfortunate experience of her life. In full swing of life, with a lot of ongoing projects she had a liver crisis that healed through a liver transplant with small chances of success. I met her in person this spring and it was easy to understand why her the transplant was actually a success – God doesn’t take good and kind people, He lets them here to tame us and to bring light. 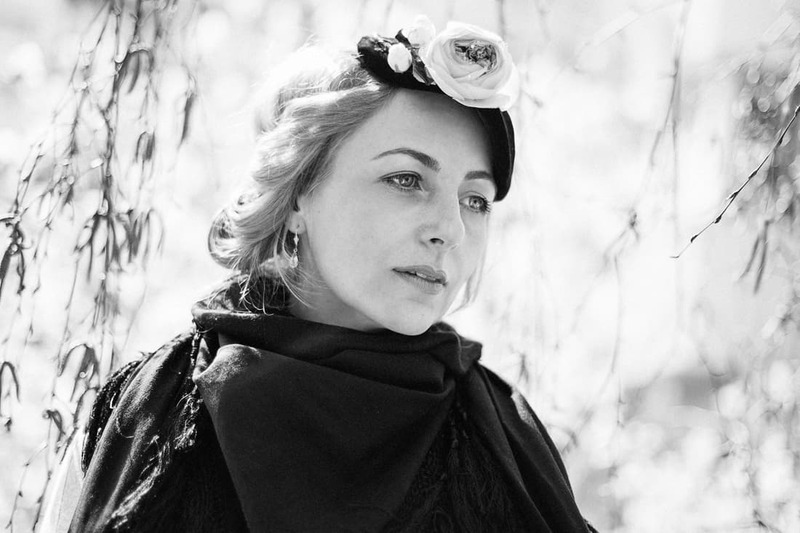 Iulia is like a flower field through her gentleness and through the mysterious connection that she has with the tradition of these places. She brings smiles and peace no matter how big is the noise in your mind or soul. His deeds speak the best about a person. That is why I am going to stop here from the description started above. Together with La Blouse Roumaine team we had the chance to be the ones who built the framework of this wonderful project. 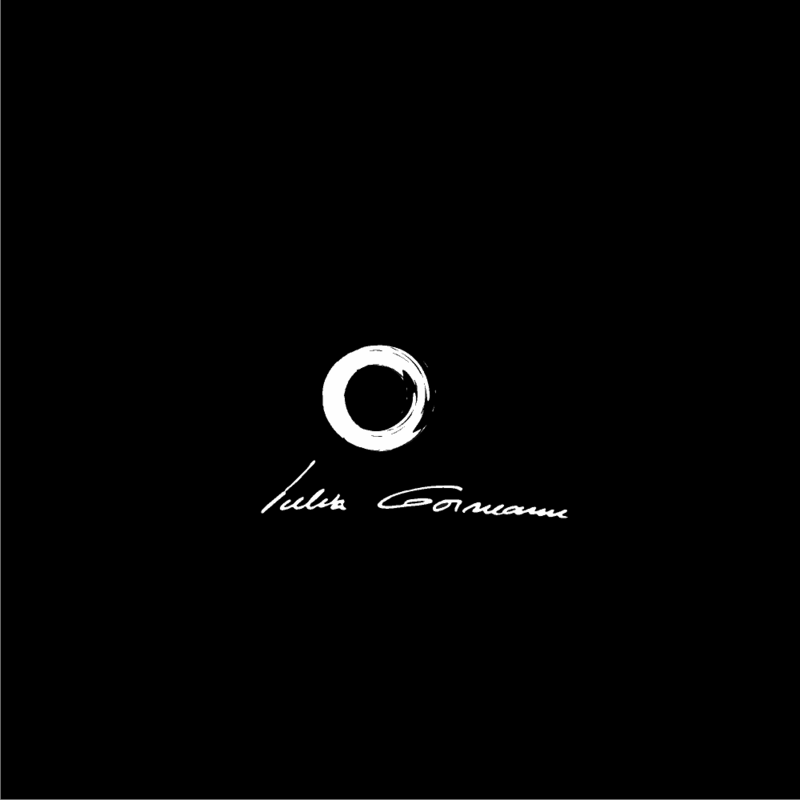 To carry on the knowledge, the experience, the stories and especially the power to create and to grow projects, Iulia Gorneanu brand needed a visual identity and an environment accessible for everyone. We started from the values that define the brand and we stopped at the ancient symbols. We stopped at the circle because it is the symbol of the sun, of the spirit that feeds the matter, of light. It expresses the eternal return. 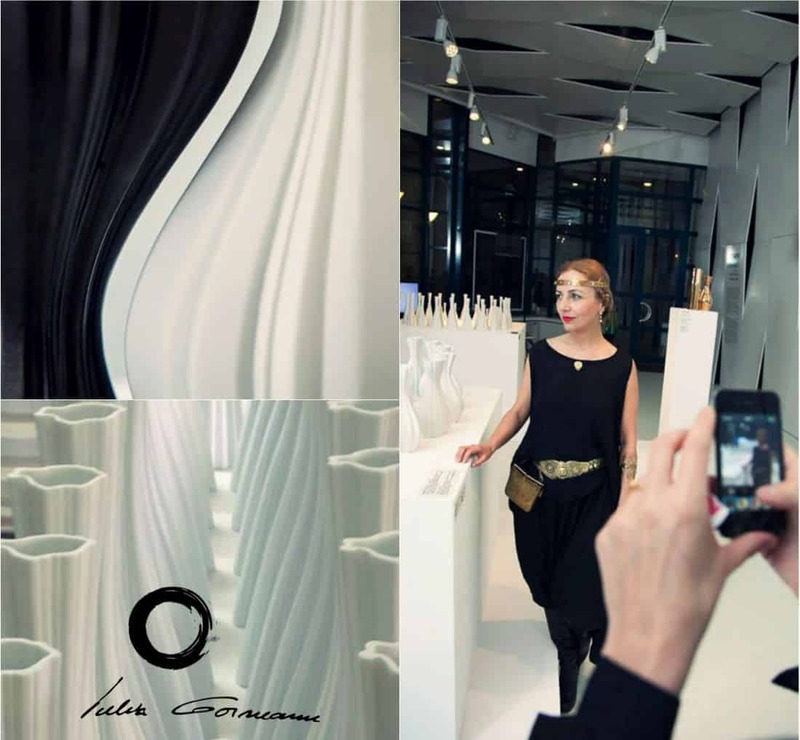 That was the element that completely fitted Iulia, her projects, energy, story. I would go further and say it fitted her purpose in life. We tried to put together hundreds of fonts of this symbol, but without to much coherence and balance. At the moment of impasse came Andreea’s (La Blouse Roumaine) brilliant idea. She insisted that the best font is Iulia’s. Nothing more true and profound. 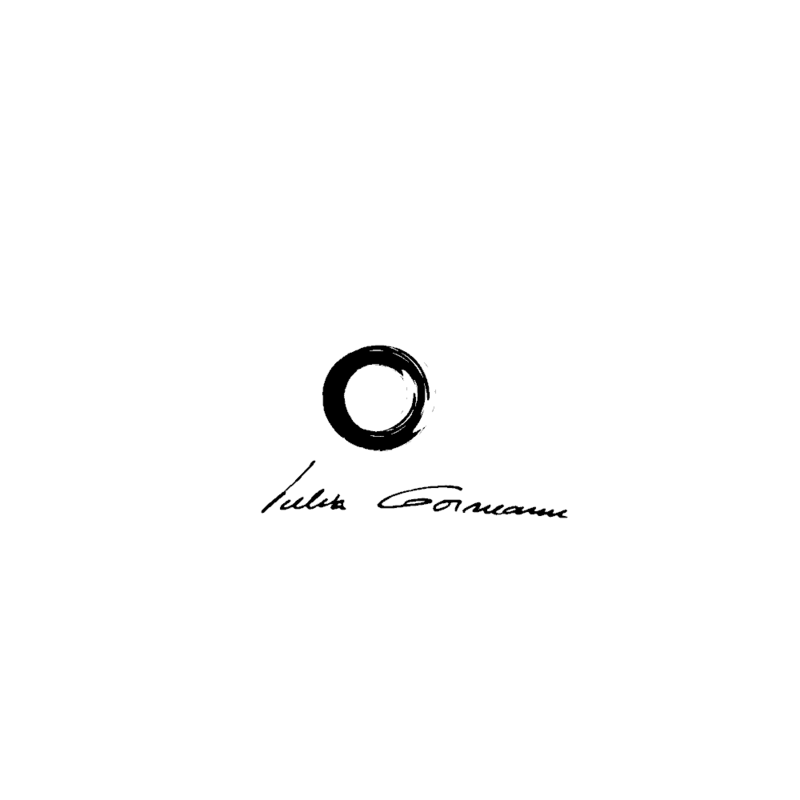 That’s how we got to this logo meant to fully illustrate Iulia Gorneanu’s story. Then we went straight to the website. We have again encountered the problem of the fonts, that we have bypassed by this jump. Through La Blouse Roumaine we found balance there as well. We wanted the website to be a profound simplicity, to allow the illustration of Iulia’s projects, her portfolio works, stories and information gathered and grouped in 7 themes, as well as interaction with her. How do you feel about this project? What does it inspires to you? We should say that behind this project there are many, many work hours and that beyond anything the team’s synergy mattered – the beautiful attracts beautiful and so the world becomes better.